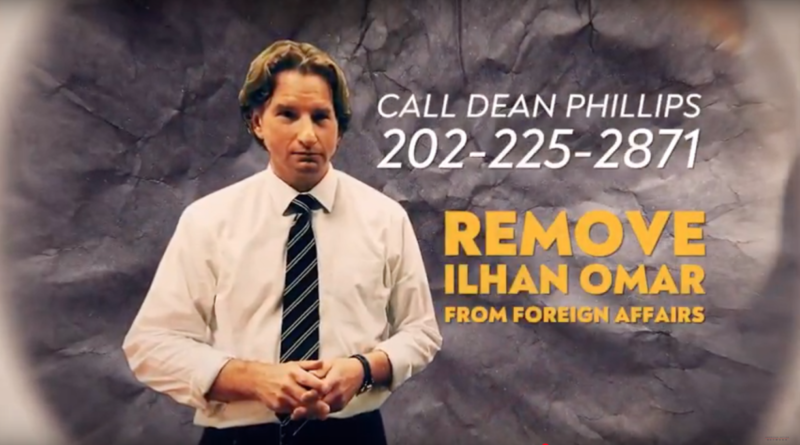 WASHINGTON – Today, the American Action Network is launching a new digital ad campaign calling on Rep. Dean Phillips (D-MN) to stand up to hate and demand Rep. Ilhan Omar’s (D-MN) resignation from the House Foreign Affairs Committee. The new ads come as the first stage of a six-figure campaign encouraging members to do the right thing after Omar’s repeated anti-Semitic remarks. The campaign also includes ads that will run in the districts of Representatives Tom Malinowski (D-NJ), Haley Stevens (D-MI) and Abigail Spanberger (D-VA).